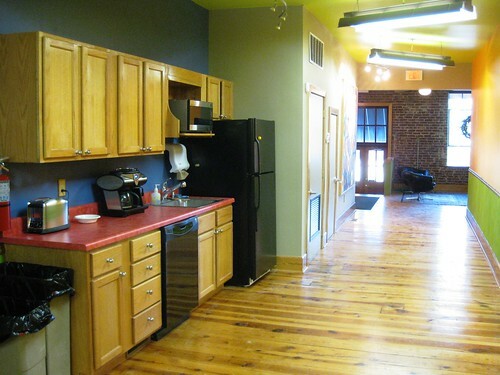 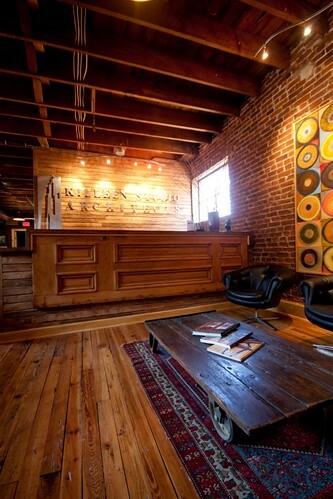 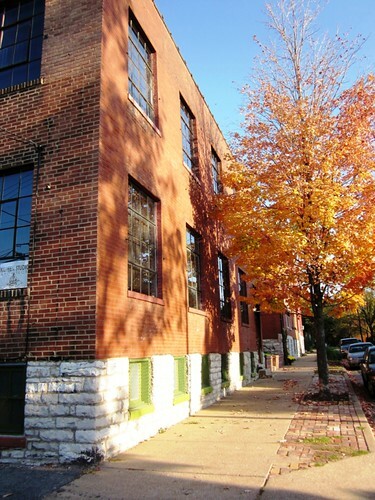 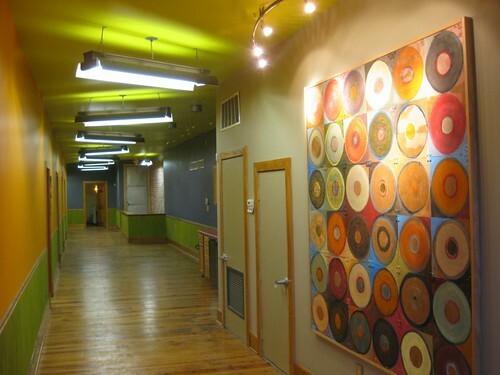 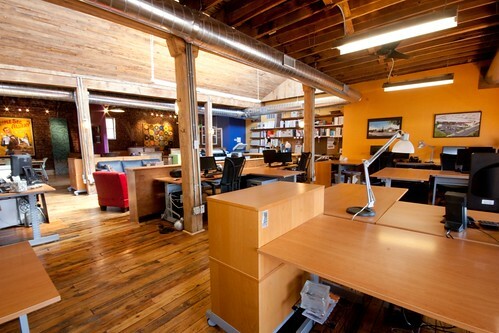 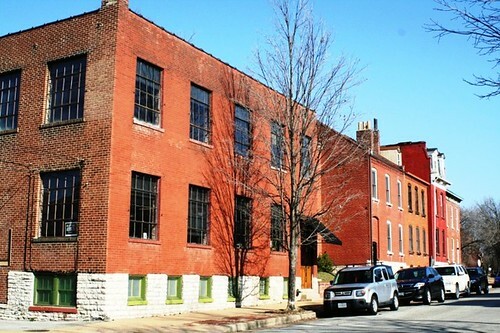 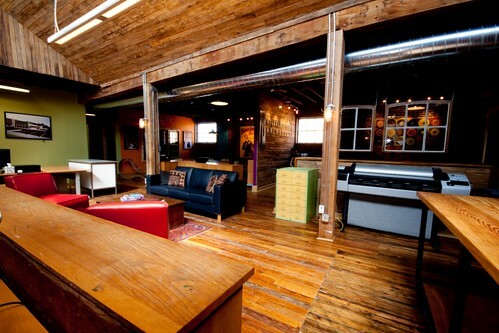 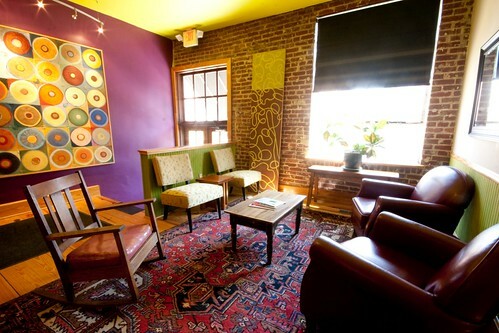 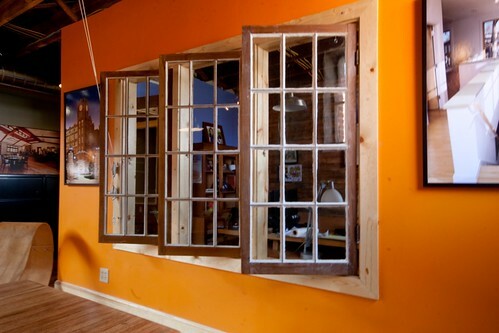 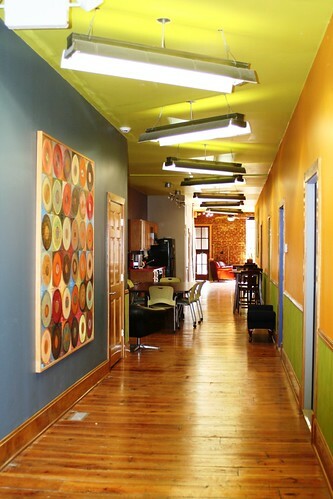 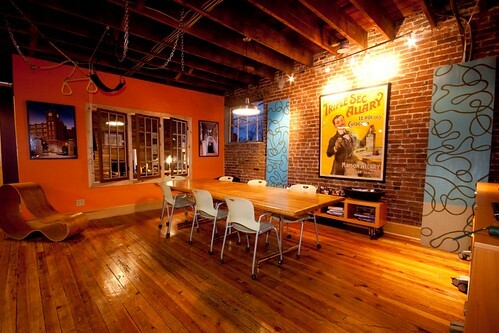 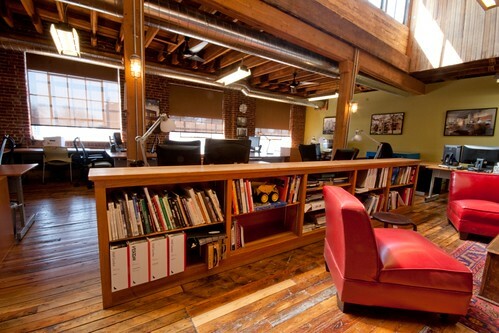 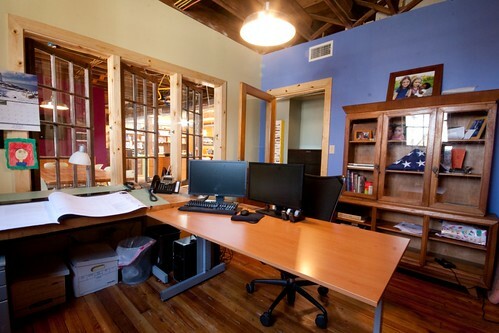 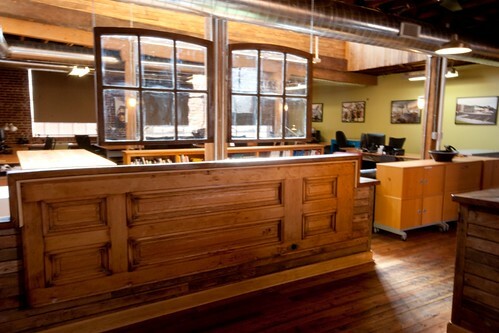 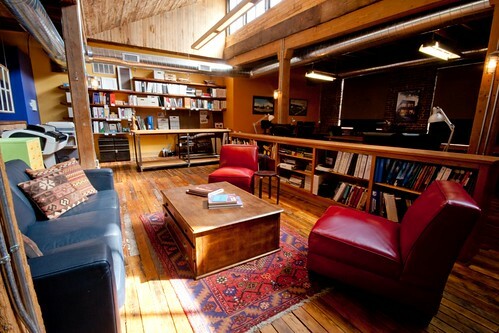 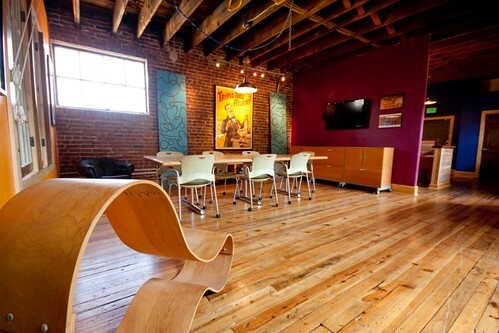 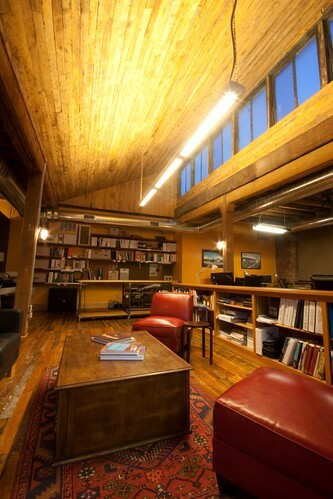 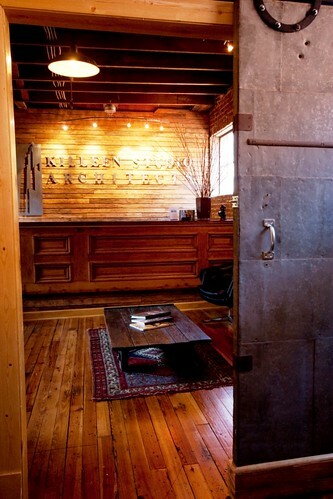 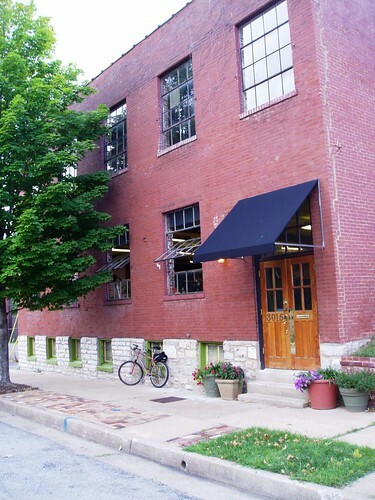 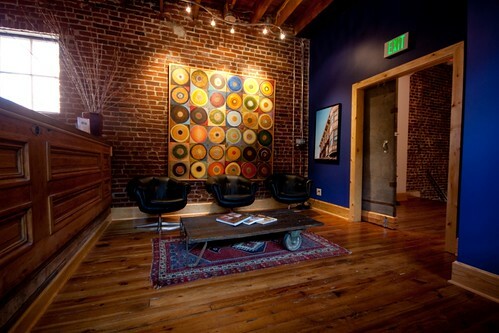 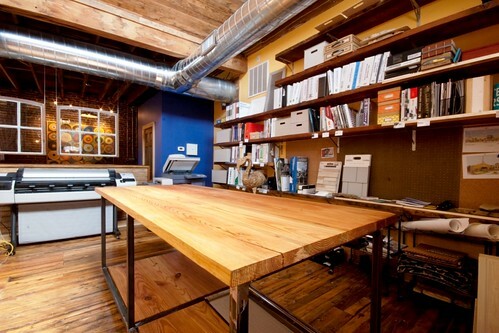 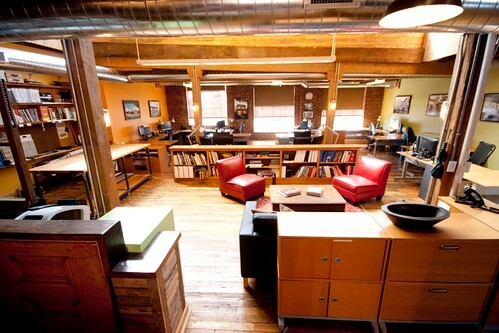 The renovation of this 1886 factory building created a modern office space for our growing architectural firm. 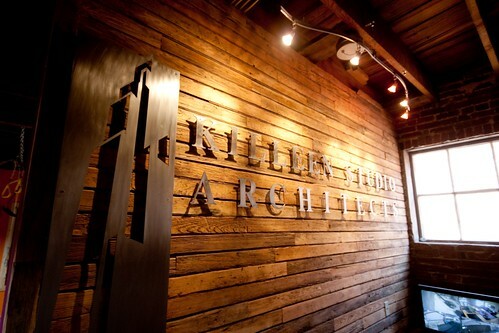 Killeen Studio acted as architect, developer, general contractor and employed historic tax credits to complete this project. 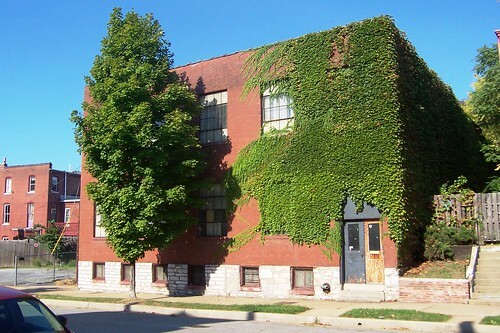 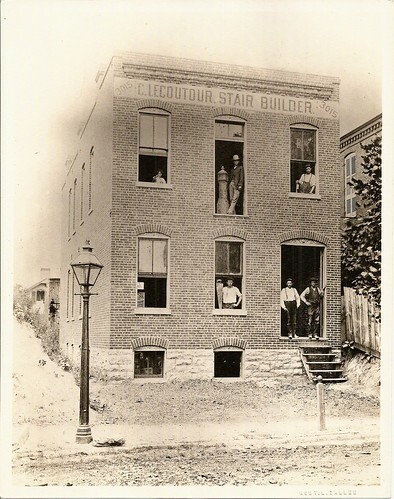 The building was originally built by and home to the Lecoutour Bros Stair Mfg Co. 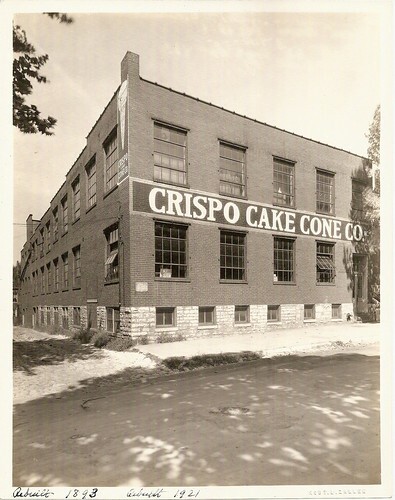 In subsequent years 3015 Salena housed an ice cream cone company, a wooden heel manufacturing company, an aluminum siding company and the Continental Lithography Co. Killeen removed office wall partitions which had been installed after the Lecoutour Bros vacated the building. 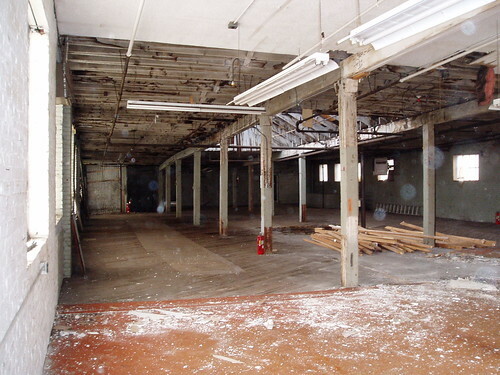 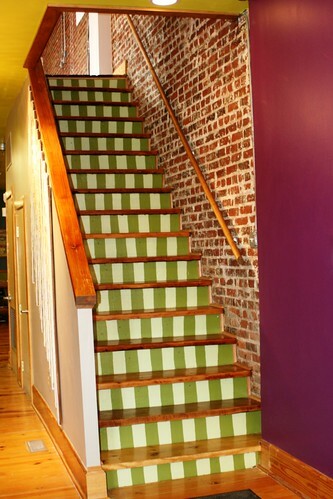 This step restored the floor plan to an open factory layout and gave the building a more spacious, studio feel.